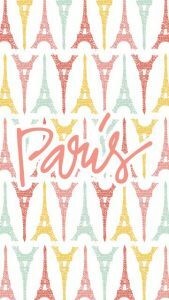 Paris is home to the French national football team and the French locals take great pride in the football games hosted in Paris. If you are a football enthusiast and are on vacation in Paris or planning a trip there, you should ensure that you pay a visit to at least one PSG football match in the city. 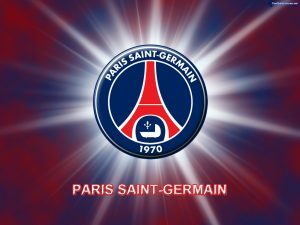 Paris Saint Germain (PSG) football club is by far one of the most celebrated teams in France. 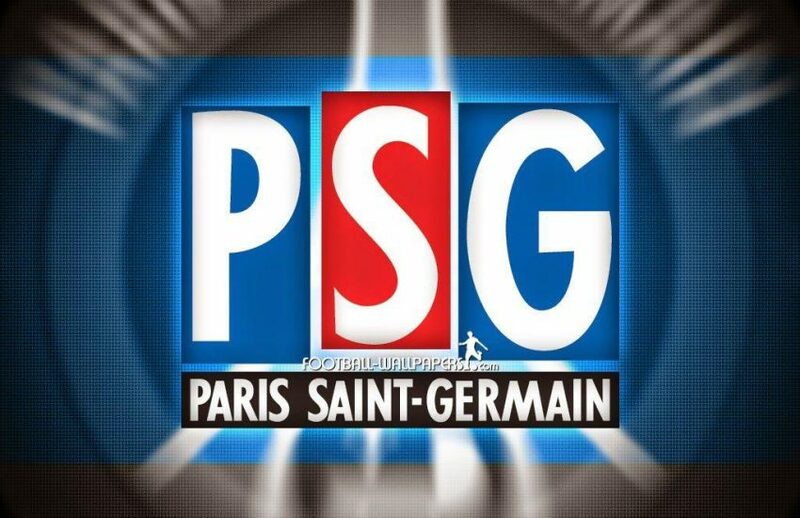 PSG is the home team of Paris and this is celebrated in their logo which bears the symbol of the Eiffel Tower. The team even boasts a boutique called PSG Merchandising, on one of Paris’ most elite shopping avenues – the Champs Elysees. Maillots or football shirts, badges, shoes, banners and other football paraphernalia relating to the PSG team can be purchased here. 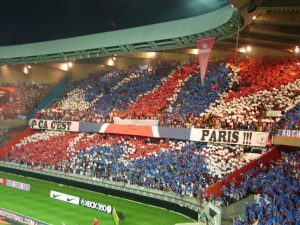 During PSG football matches, a large number of supporters wear PSG maillots or sport the team’s colours of red white and dark blue. This team has secured several championship wins since their inception and some of their notable wins include the Coupe de la Ligue in 2008 and the Coupe de France in 2006. To see the PSG in action, visitors to the city who are football enthusiasts should pay a visit to the Parc des Princes, which is the team’s home stadium. PSG football matches held here, draw thousands of locals and tourists in the region, with supporters ranging an average of 40,000 during international matches. Football matches take place almost very weekend in the Parc des Princes stadium and it is more than likely that you will be able to catch at least one football match if you are visiting the city at that time. Tickets can be purchased online or at the venue. It is recommended that you purchase your tickets as soon as possible, if you want to get good seats.